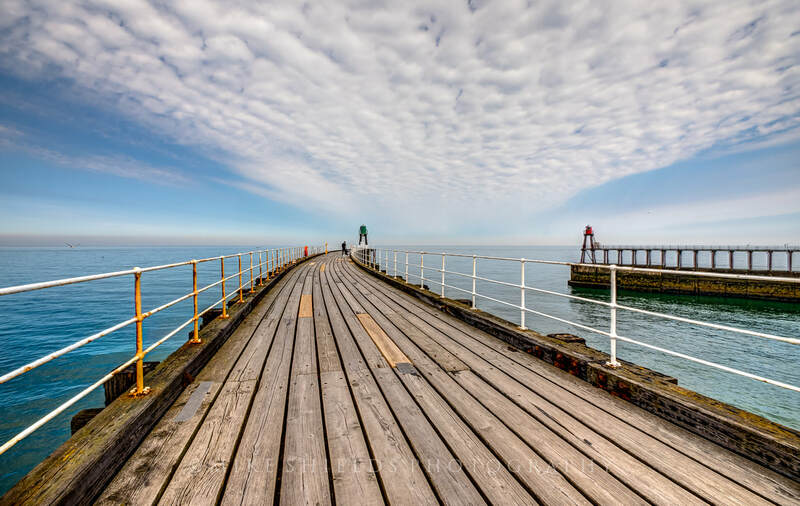 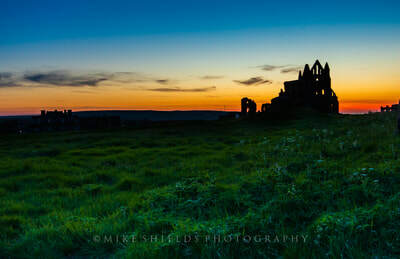 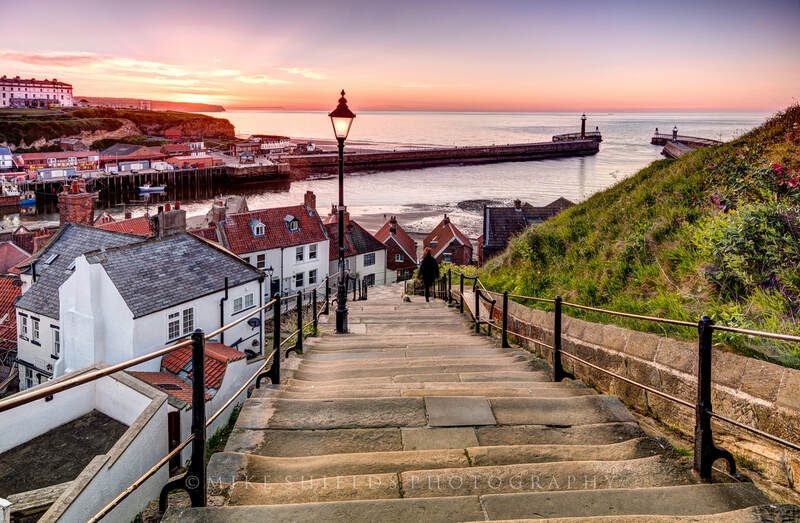 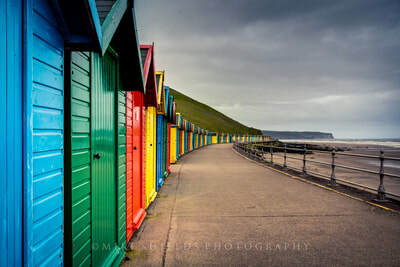 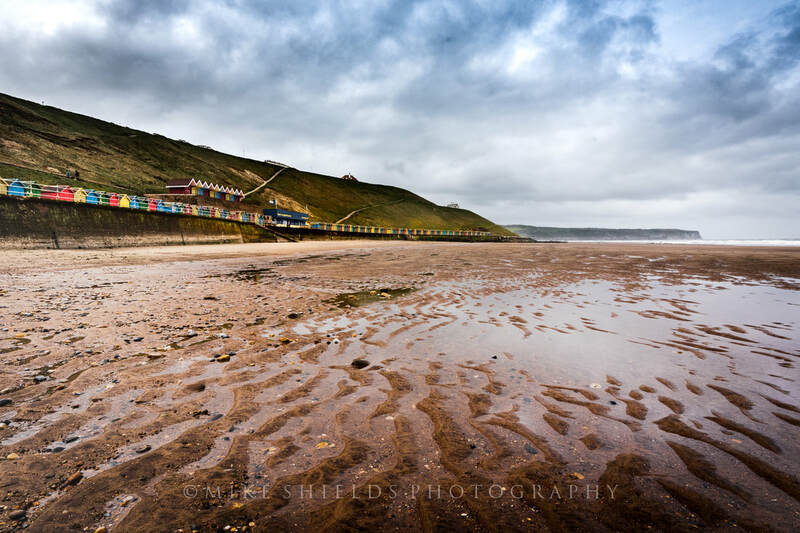 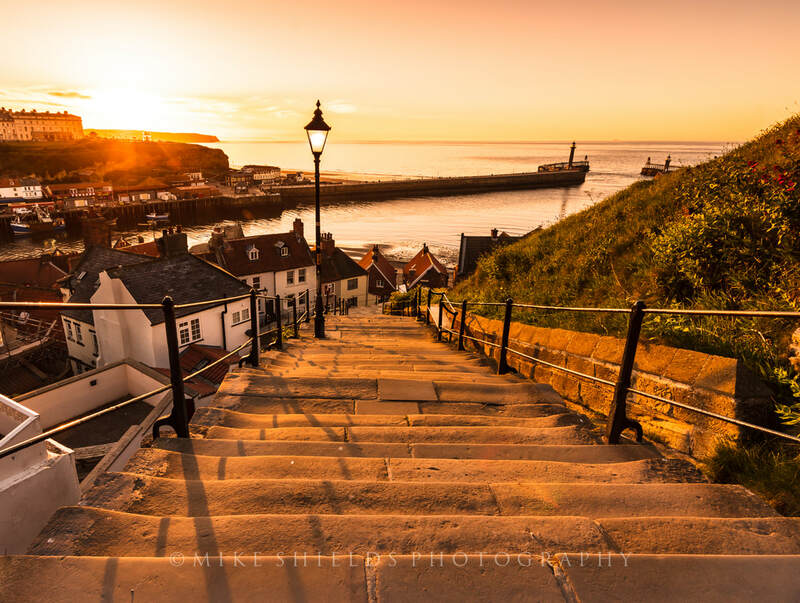 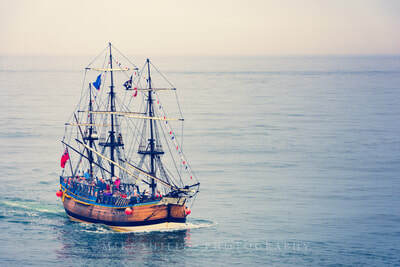 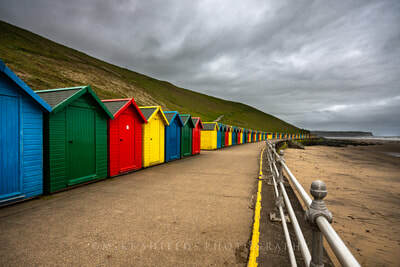 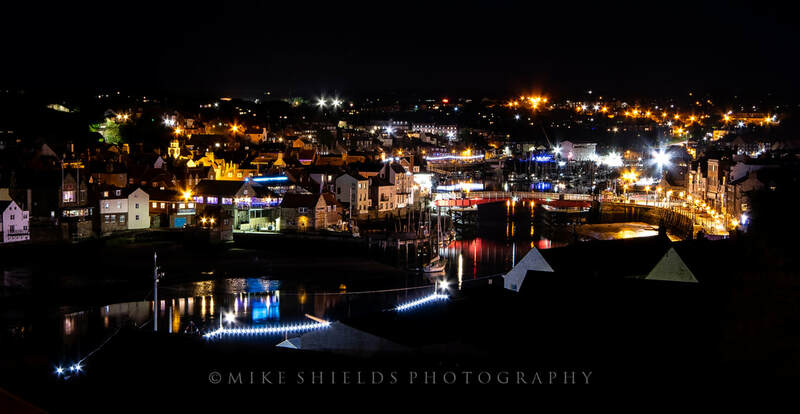 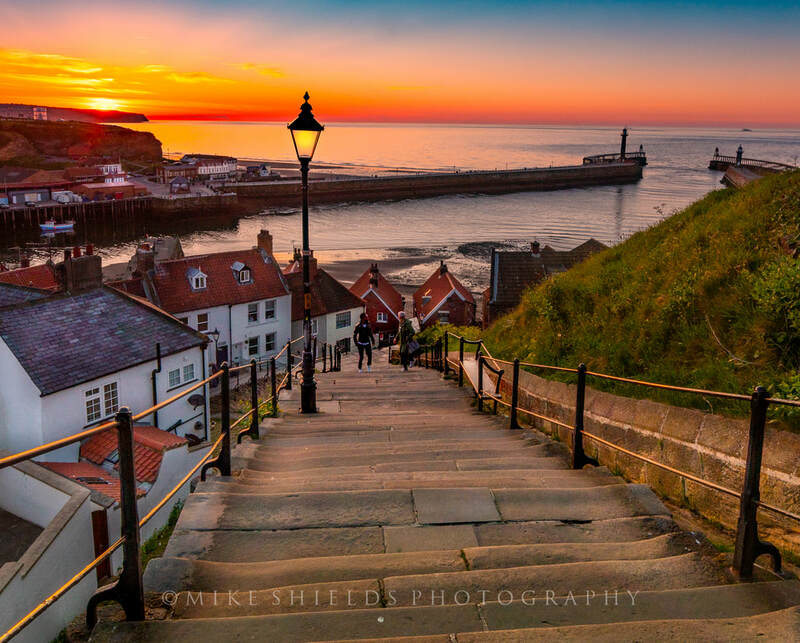 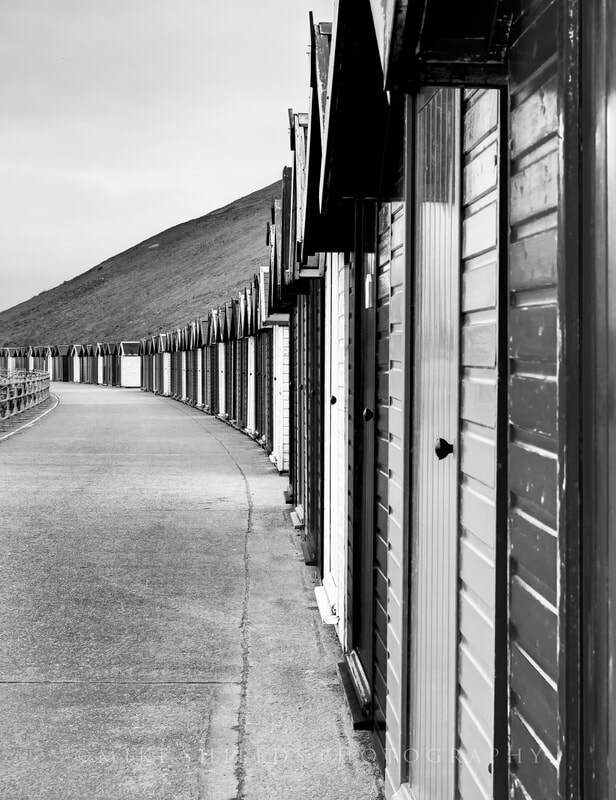 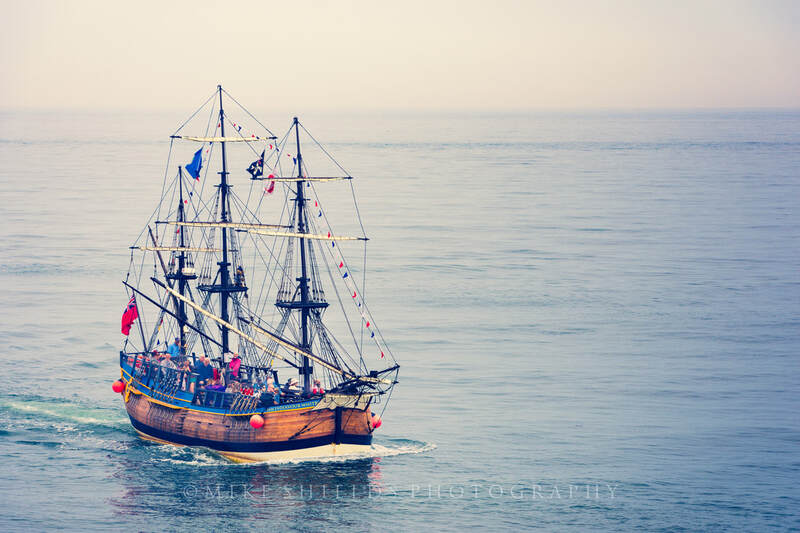 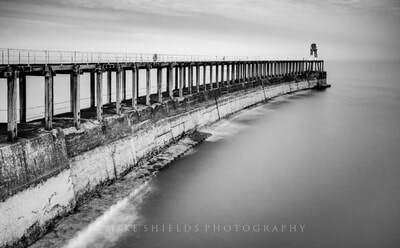 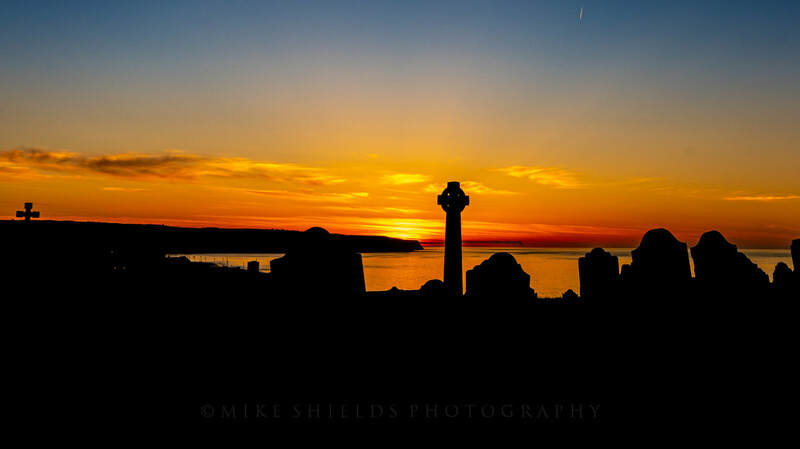 We spent a few days in Whitby on the Yorkshire Coast, naturally I took my photo gear along to capture some of the East Coast sights including the 199 steps, the Harbour by day and night, the Beach Huts and a fleeting silhouette of the Abbey. 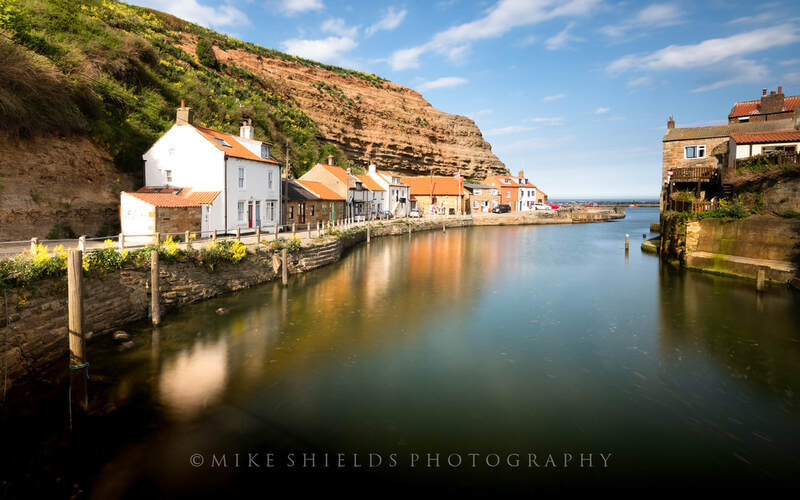 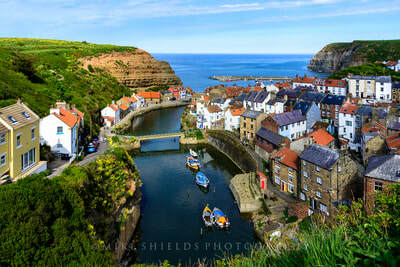 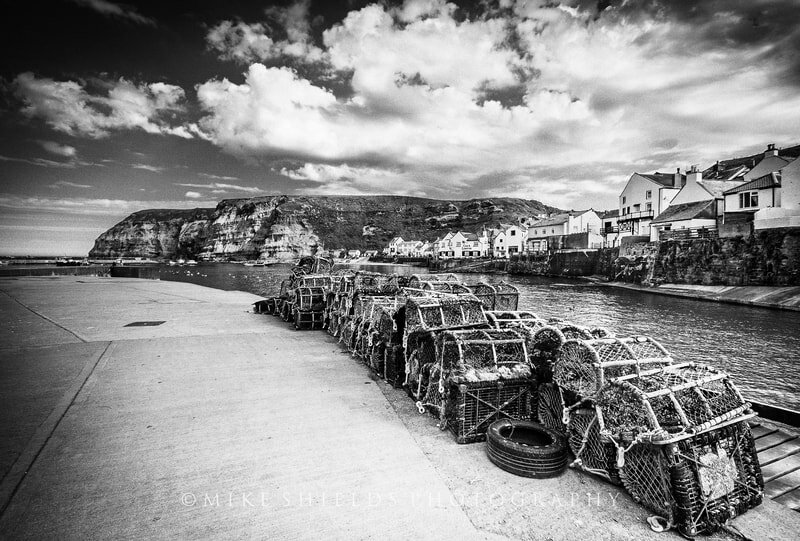 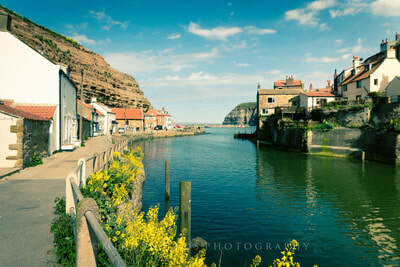 Also took a drive to the beautiful picturesque village of Staithes ten minutes up the coast from Whitby. 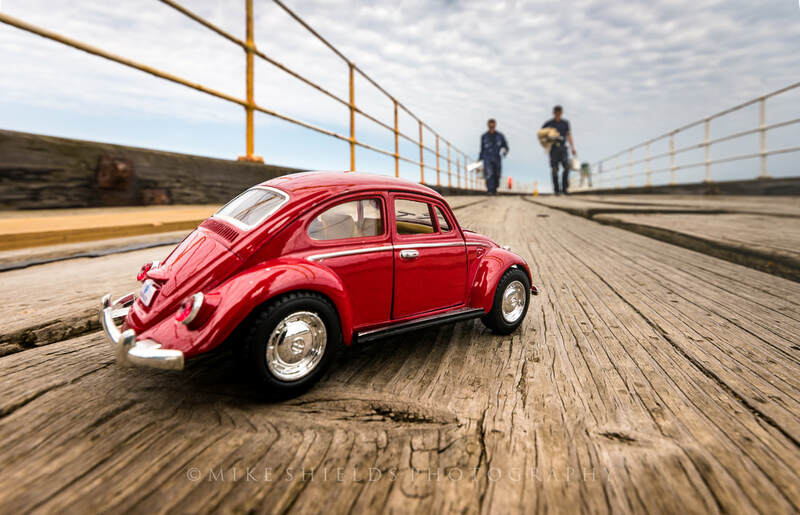 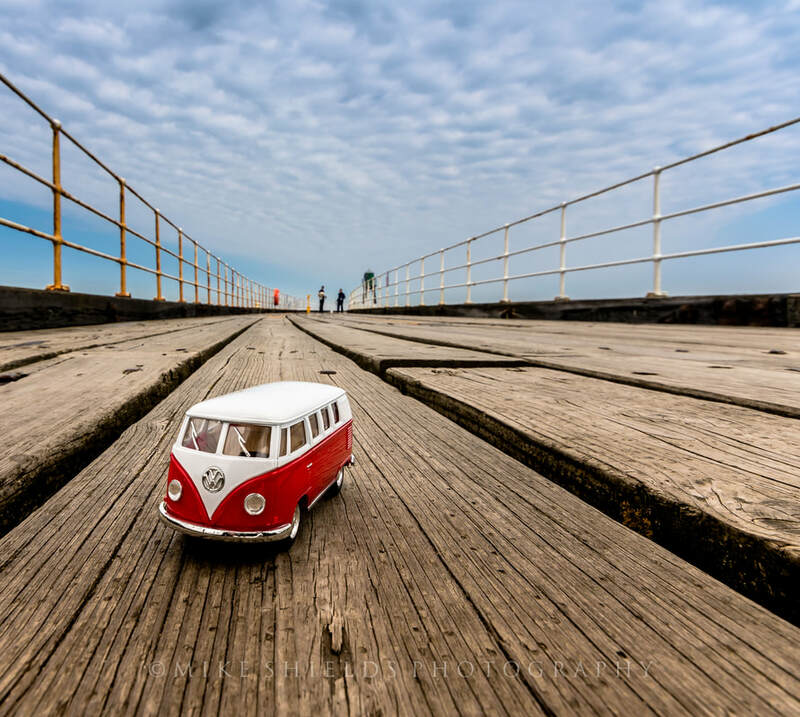 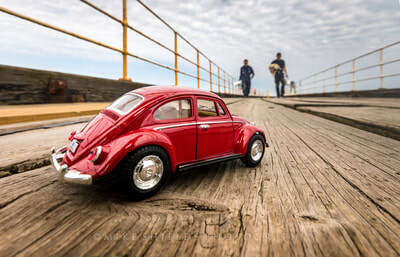 I even managed to get some shots of my miniature VW Beetle and Camper Van as well, result.